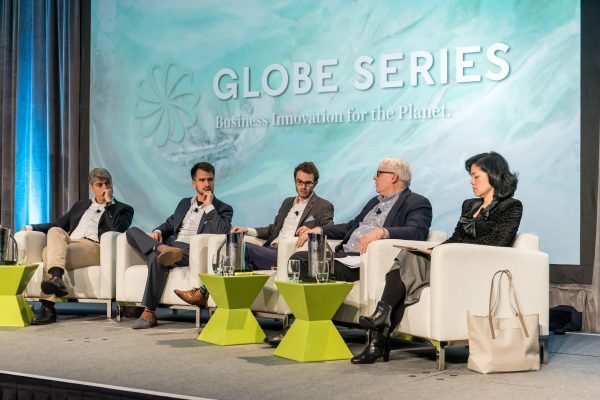 At GLOBE Series, we bring together people from industry, government and the non-profit sectors to accelerate the transition to the clean economy. GLOBE Forum is the world’s longest-running leadership summit for sustainable business, and is all about the conversations and transactions that need to happen to support this transition. In 2016, we realized that we could do more. That year we introduced the GLOBE Capital event, which addresses three specific and very important components of the clean economy: investment, infrastructure and innovation. Why investment, infrastructure and innovation? Before we get to the opportunity, we need to start with the risk. Climate change poses a very real challenge not just to our environment, but to our economy. Extreme weather events have long-term effects on property and infrastructure, investments, health, migration and security. The risk associated with climate change is balanced with the opportunities associated with transitioning to a clean economy. Policy and market signals are coalescing, with products like renewables becoming cost competitive with or cheaper than conventional fossil fuels. It is estimated that the global clean technology market is currently worth over a trillion dollars. Building, rebuilding and maintaining infrastructure creates jobs and has the potential to underpin the long-term economic stability of communities. We’re at a point of take-off in terms of investment, infrastructure and innovation. 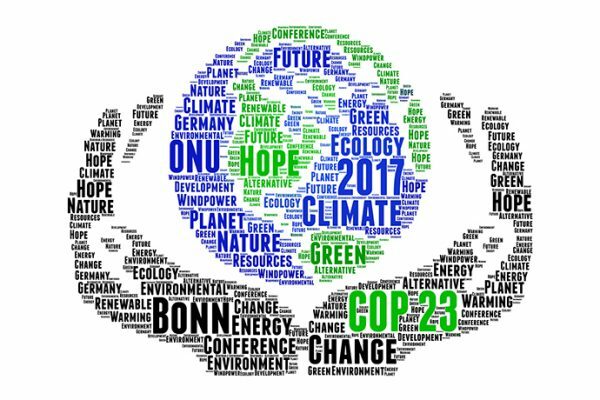 The financial community is realizing that climate change risk needs to be integrated into company valuations and investment decisions. We’re seeing massive investments in infrastructure by governments and the private sector around the world. 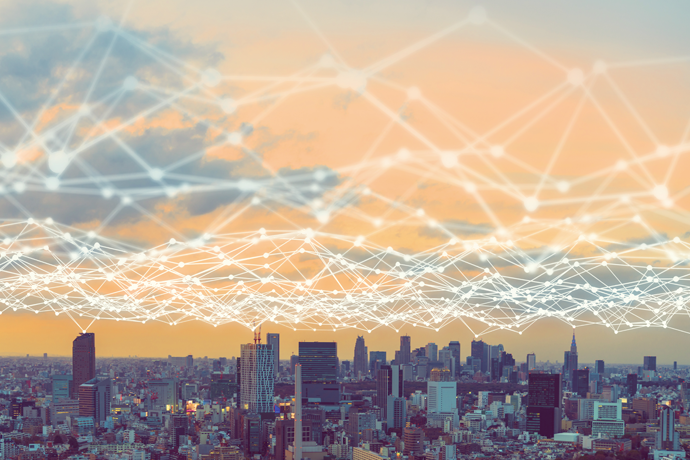 These advances are not only in traditional infrastructure but, more importantly, in the infrastructure of the future – e.g., 5G, the Internet of Things, and micro-grids, to name a few. These new areas of investment, in addition to growing markets for products such as clean technologies and artificial intelligence, are mind-blowing opportunities for Canadian and U.S. companies. It’s the perfect time to bring the public and private sectors together so we can capitalize on the opportunities. Global and domestic momentum for clean growth seems irreversible, even in the face of U.S. federal opposition to climate action. The old rules were that we can’t protect our environment and promote economic growth at the same time. In some circles, those old rules still apply. In my view, that’s a short-sighted approach that will result in being left behind by economies like the UK, Sweden and Germany. Not only that, but trends such as digitization, globalization, urbanization and changing demographics are influencing communities and economies around the world. Transforming decision-making frameworks around infrastructure, innovation and investment to capitalize on this shift is an enormous opportunity for government and business in Canada and around the world. We need to re-think our rules and incentives to send the right signals to the market. 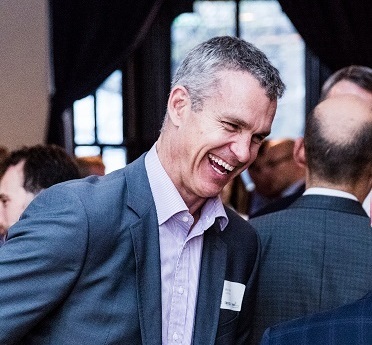 Entrepreneurs in innovative sectors need access to long-term, ‘patient’ capital that will see them through long growth cycles and uncertain markets. Leaders and innovators will have to work across silos and sectors to collaborate on solutions never seen or thought of before. We can do this. At GLOBE Capital, we can figure out how to do this together. Whatever we start now has to have the end game in mind. Plus, we need to think about creative ways to design, build, operate and maintain infrastructure with a low-carbon future in mind. For example, do we build a bridge to reduce congestion, or build a 5G integrated network downtown for autonomous vehicles? How do we integrate amazing emerging technologies into the design of new infrastructure? How do we retrofit existing infrastructure with technologies that make it zero carbon and fit for the future? To come up with answers and solutions we need to think differently, collaborate across disciplines, and figure out how to creatively finance these projects. There is a ton of capital out there, how do we get it into the right hands? GLOBE Capital is all about bringing the investment, infrastructure, and innovation communities together so we can answer these questions and shape this future together. We don’t just want to solve today’s problems, we want to plan for the future. GLOBE Capital returns to Toronto on February 27-28, 2019. Join leaders in finance, infrastructure and cleantech to discuss how to capitalize on opportunities in the clean economy. Copyright © 2019 GLOBEseries.com. All Rights Reserved.